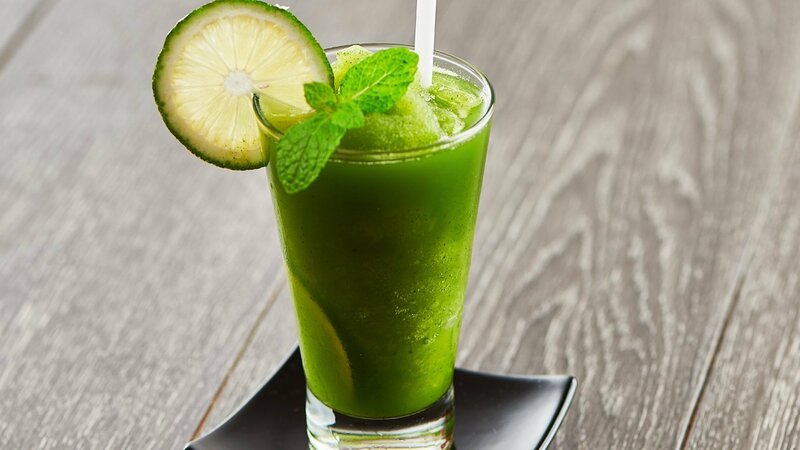 Prepare this mouth-watering Lime and Mint slush by using Knorr Lime Seasoning Powder within minutes to fulfil your thirst buster. Follow the recipe now! Blend Knorr Lime Seasoning Powder, water, mint, sugar and ice cubes together until frothy.